Set right on the water's edge at Lake Kawana, this modern wedding venue features open-air decks, luxurious decor, award winning cuisine and 4.5 star onsite accommodation. 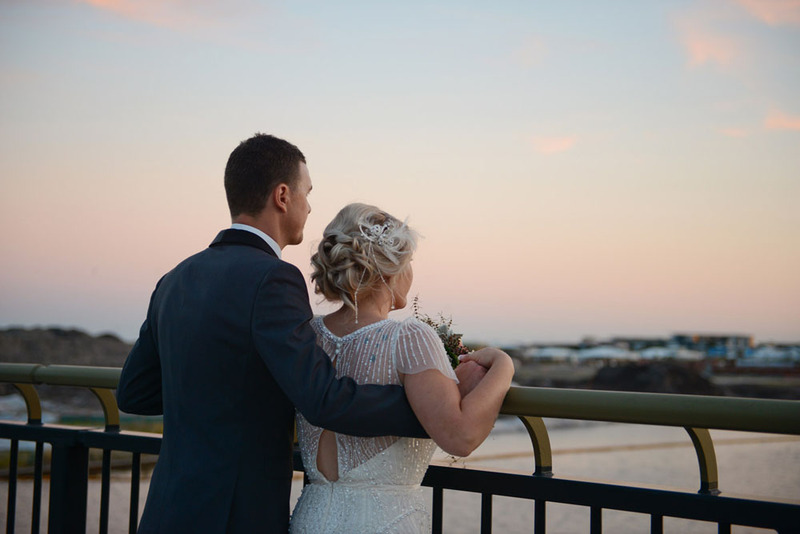 For larger, formal weddings, announce your vows against the backdrop of Lake Kawana and enjoy canapés and drinks on the spacious timber deck before dining in the modern reception room with space to cater for 120 guests. Alternatively sit-down reception options are also available for up to 70 guests. Couples looking to host smaller, intimate weddings can relish in the private dining room, the perfect retreat following a lakeside ceremony. This modern reception space can host up to 20 seated. All-inclusive wedding packages are available to combine dining with beverages, styling, theming and staffing to provide the very best for every couple and their wedding guests. A personal wedding coordinator will help you to plan your special event at this wedding venue. Personalised packages can be designed to suit your requirements, to ensure your dream becomes the reality. Photography by Lou O'Brien, styling by Cloud Nine Weddings, florals by Magnolia Grove.